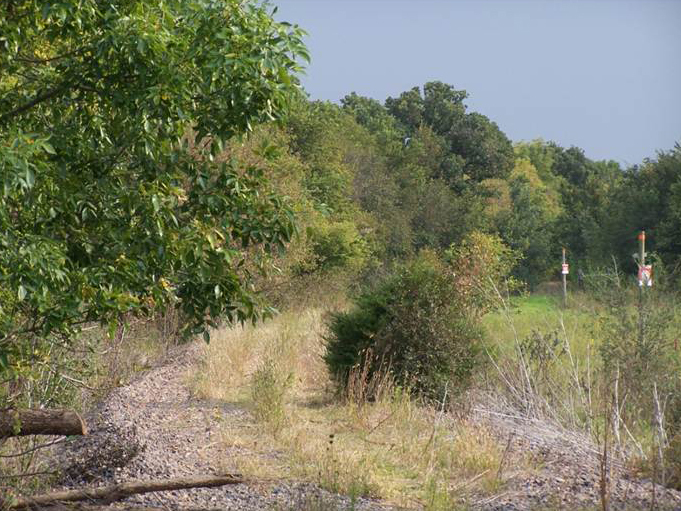 The Meadowlark Trail passes through gentle hills and creek valleys in the 12.6 miles between Lindsborg and McPherson on the old Union Pacific Railroad railbed. It crosses eleven bridges and, at one point, follows the east bank of the Smoky Hill River. Both trails travel through beautiful county – geologically rich area with several different types of soil and an abundance of wildlife. This is a multi-use recreational and nature trail between Marion and McPherson. The Sunflower Santa Fe Trail is located on the original Marion and McPherson Railroad that was a leg of the Atchison Topeka & Santa Fe Railroad. It travels a distance of 33 miles, beginning to the east in Marion and passing through the communities of Hillsboro, Lehigh, Canton and Galva. 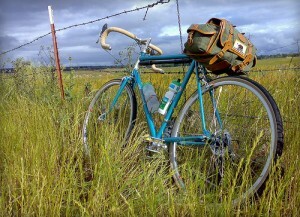 The trail will eventually connect with the Meadowlark Trail at McPherson. The length of the trail parallels US Highway 56 and curves gently through cultivated farmland and pastures and crosses near the junction of the historic Santa Fe, Chisholm Trail and Cherokee Trails near Canton. 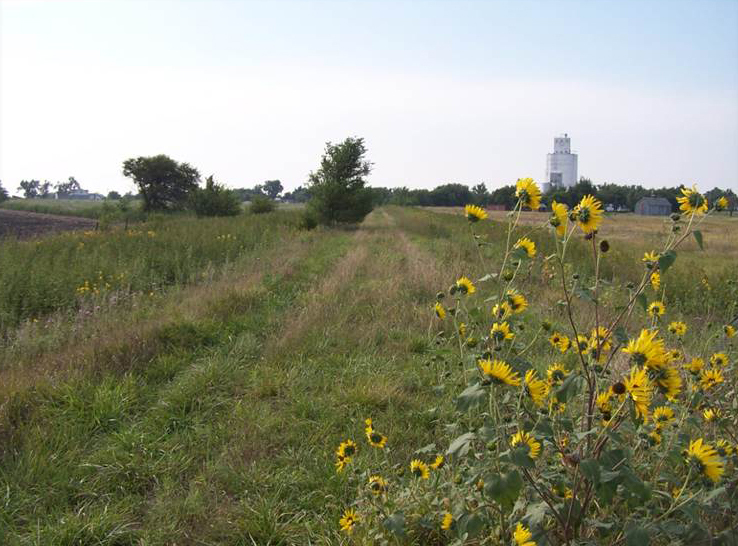 Your membership will also be supporting the Central Kansas Conservancy’s work to build, maintain, defend and connect trail corridors across the area, state and nation. That means even more trails for you to enjoy in your area! Follow this link to enter your membership information: Join CKC Trails!